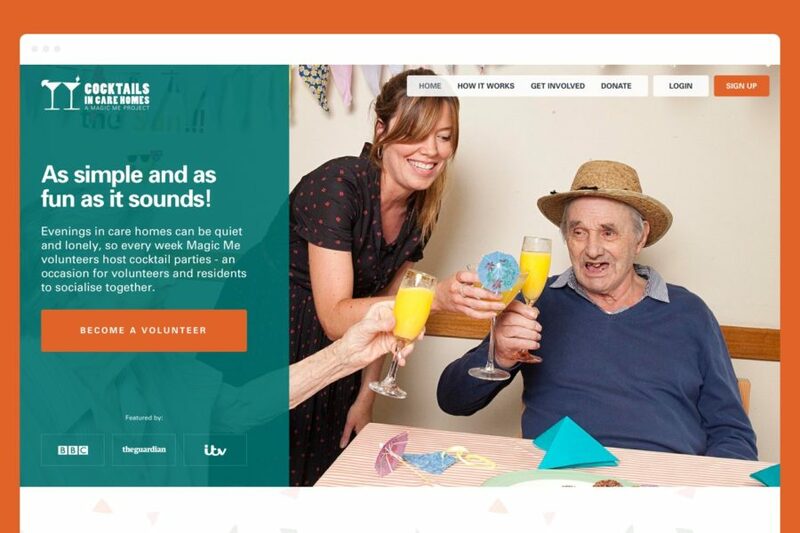 A website to recruit and manage volunteers for running cocktail parties in care homes! 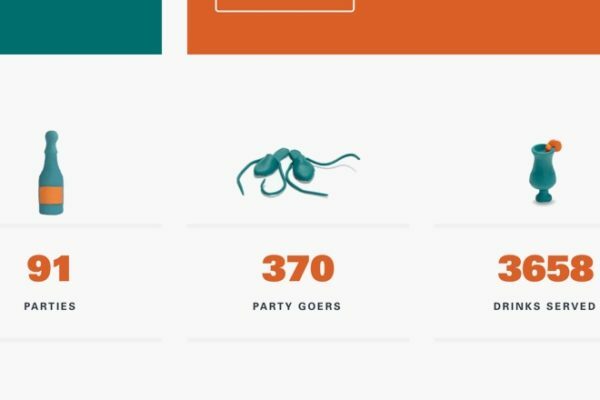 We built a highly customised WordPress website to help Magic Me manage volunteers for the cocktail parties. There were two main goals – to design a clear and effective signup journey and to build automated processes to help with admin. The result is attractive and user-friendly front end powered by a sophisticated events management system with party bookings, automated volunteer registration, transactional email and more. 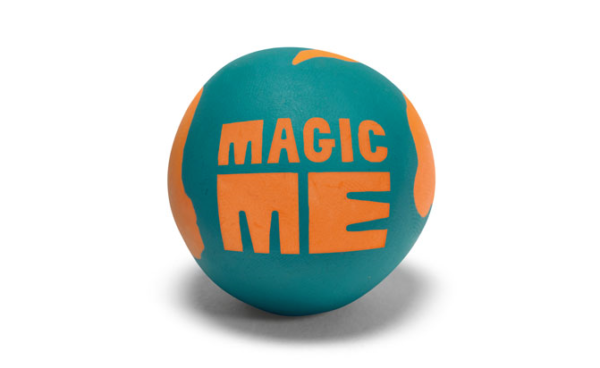 We love this idea and the feedback from Magic Me staff suggests we’ve made their lives significantly easier. If you live in London please do consider getting involved! 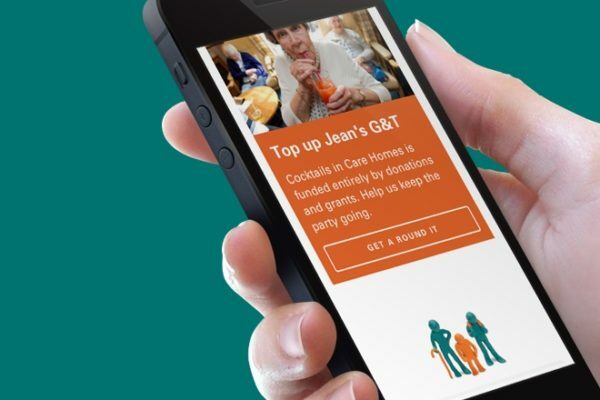 Hands Up's team took time to understand our work and our project so that they could deliver the most logical, intuitive and simple user journey for our website, allowing volunteers to sign up and get involved easily. The team were friendly and easy to work with and importantly they were understanding of the pressures of being a small charity with limited capacity and funds. We can't recommend them highly enough.